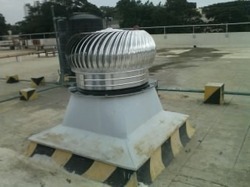 We are offering Roof Exhauster Fan to our clients. 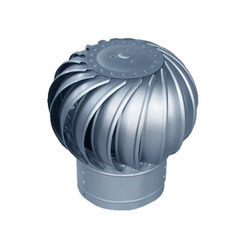 Owing to an extraordinary position in this industry, we bring forth an excellent range of Roof Extractor Fan. - Air Capacity: up to 68, 000 m3/hr with different drive arrangements.